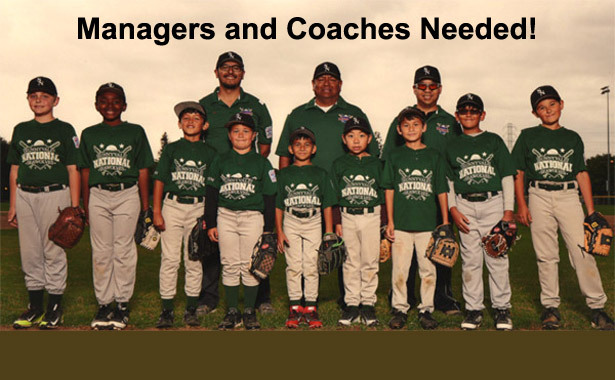 Parents, if your son or daughter is playing baseball this coming season, why not take a more active role in your child's team? Being a Manager or Coach is a rewarding (and yes,sometimes challenging) endeavor that will allow you to spend more time with your player and help others. Experience is not necessary, but a good, positive attitude is! If you are interested and would like to help out, please contact our Coaching Coordinator, Robert Maes at snllrmaesjr@gmail.com.